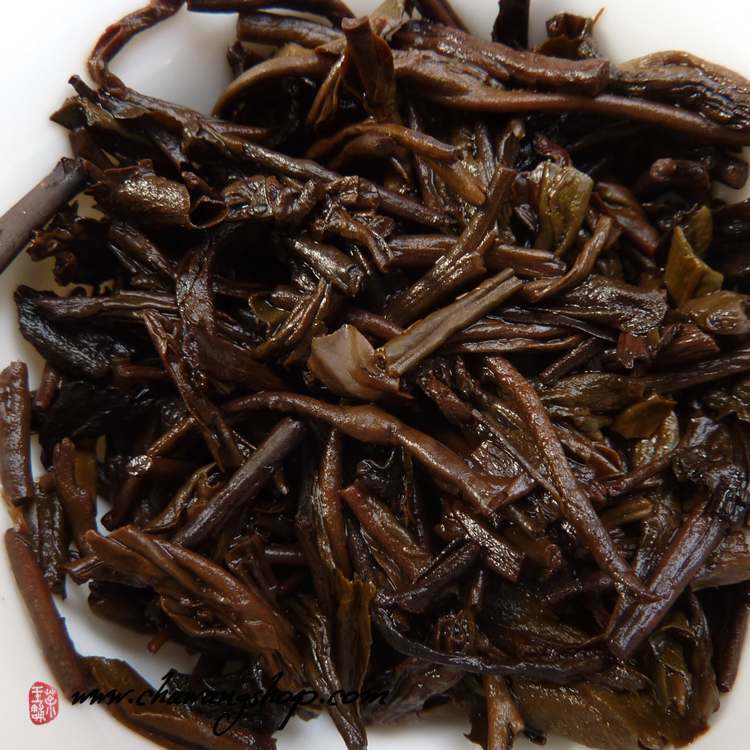 This liubao comes from 2011 spring harvest, selected first grade (Yiji) material and medium fermentation. Aged for two years in 45 kilos bamboo basket. 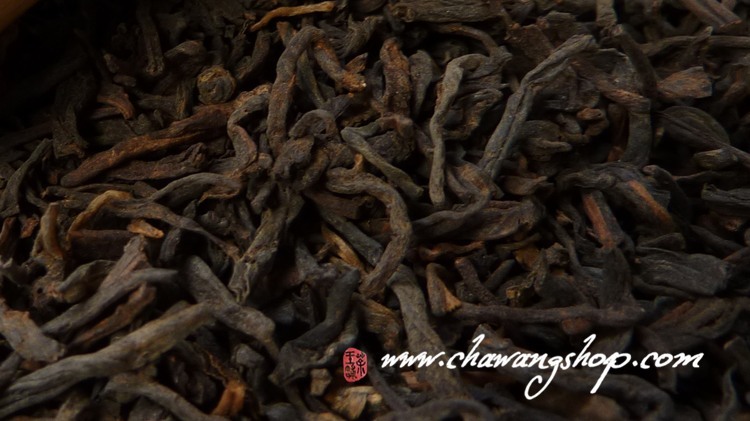 After two years repacked 1 kilos tea in bamboo basket and start sell in Jan, 2013.Deep red aromatic tea soup, strong and rich, aromatic and pleasant mouth-feel. 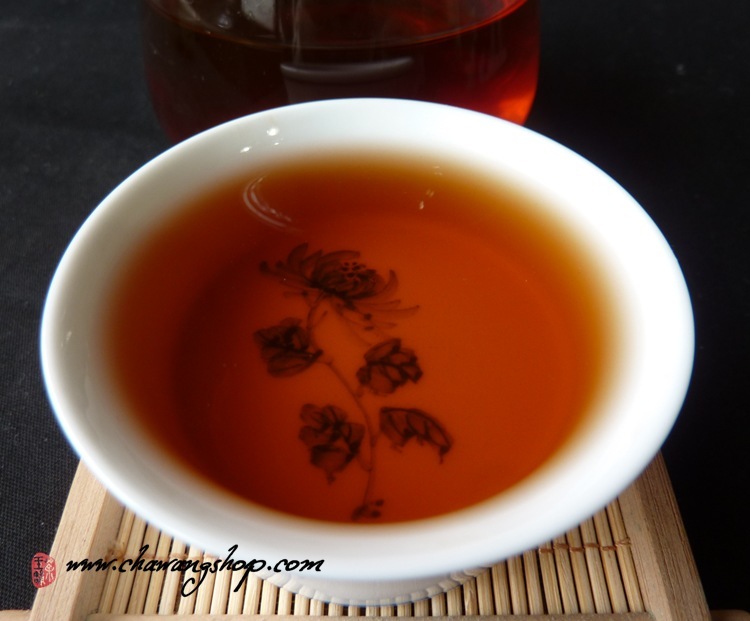 After few first infusions is sweet and smooth. This tea can brewed for many times. 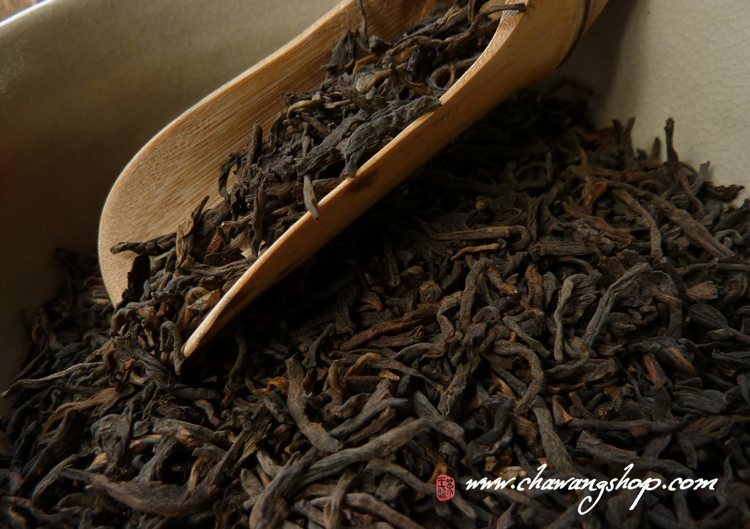 Premium Liubao with high potential for long term aging ! Info for interesed in whole basket: The wholesale prices of Liubao are now rising faster. This product just came on the market and the price looks quite good. It's time to buy new tea and store for future drink!